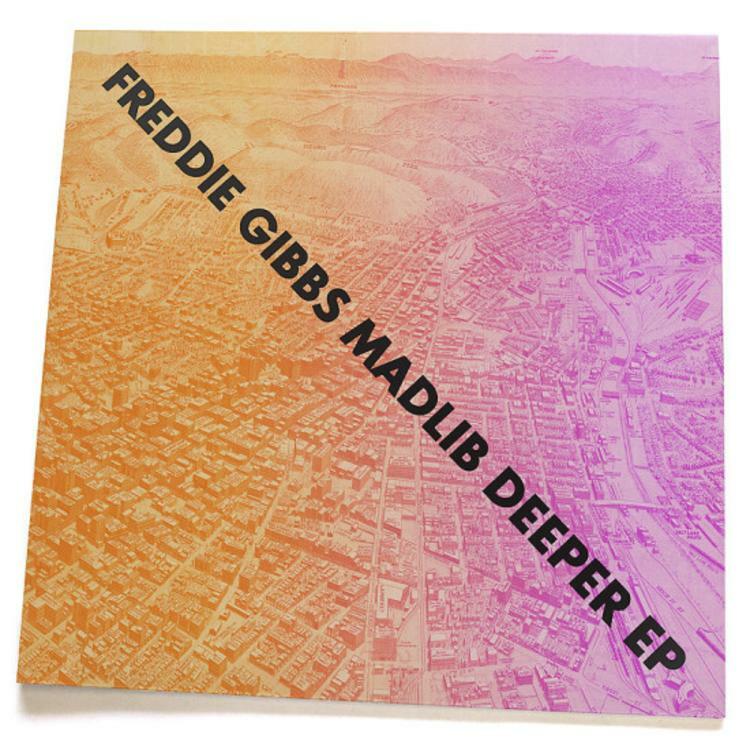 Freddie Gibbs x Madlib give us another offering off one of their two joint efforts, this one's from the "Deeper" EP. Their album "Pinata" arrives on February 4th. Give Harold's a spin - it's a new offering from Freddie Gibbs & Madlib. It was dropped on Monday, September 23rd, 2013. Freddie Gibbs & Madlib's rap artistry continues to improve with every release, something which is most definitely evidenced on Harold's. His ever-expanding catalogue is definitely better for it, and we're looking forward to the next piece of the puzzle - aren't you? Hear more of Freddie Gibbs & Madlib on Robes (Radio Rip), featuring Earl Sweatshirt & Domo Genesis. If your interest is piqued, hit up Freddie Gibbs & Madlib's profile for more info, news, songs, and mixtapes.